Our primary boat is a beauty. She has mist bars to cool you down in the hot summer heat. Bluetooth stereo with amazing sound. And freshwater and raw water wash-down. Under water lighting for night fishing and much more. 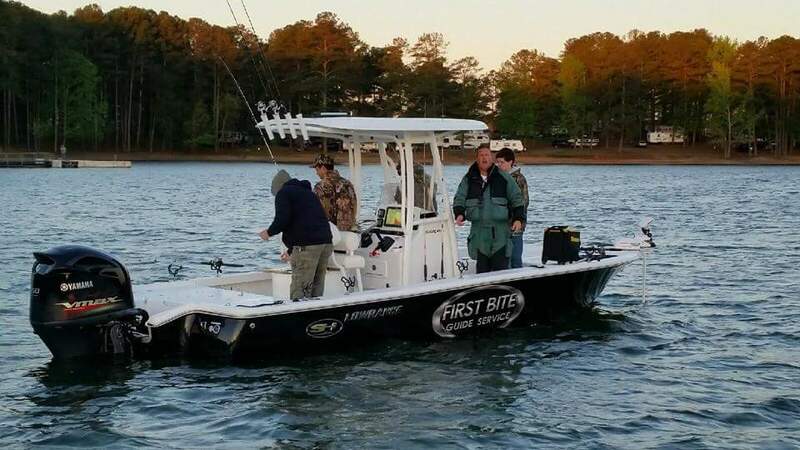 Carters lake fishing charters have held the lake record for Hybrids on Carters Lake on three different occasions. The best part of it is that all three clients where under the age of 15. Since 1996. I have been in the guiding industry close to twenty years now on both Carters and Allatoona Lakes. I have been chasing stripers up and down the east coast for the last thirty years. 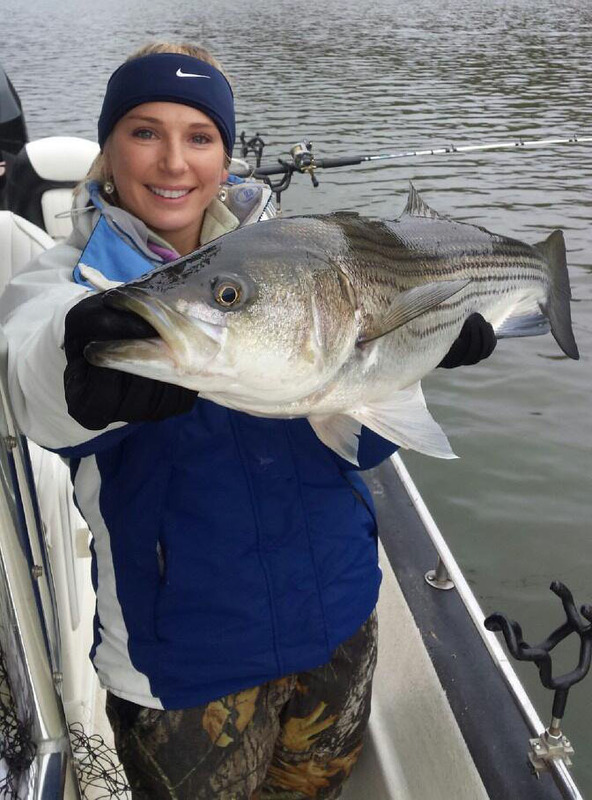 When it comes to striper fishing I have many years of knowledge & experience - more than most guides on the east coast. More importantly we pride ourselves on being a family friendly guide service. I'm not only a father -- I am a grandfather. And I have one rule - that every trip is to be run as if my grand kids where on board. We are full time professionals who depend strictly on our fishing abilities and marine equipment for our living. 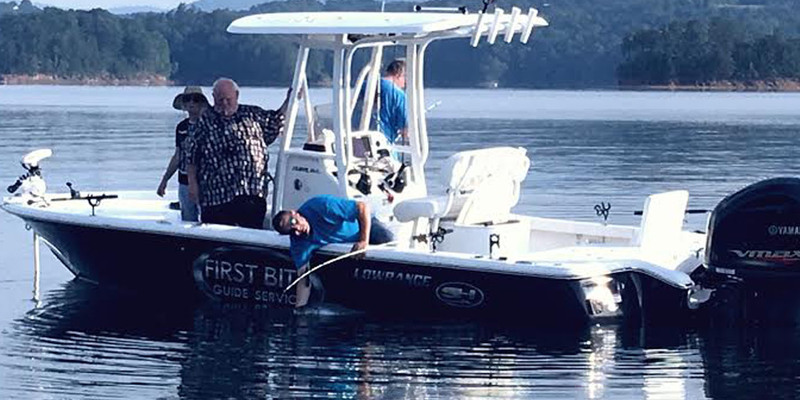 We have a serious vested interest in your outing and bring to bear our many years of on the water expertise towards providing you, the perspective client, a solid fishing experience for you and your family.